Sinharaja Forest Reserve is a National Park and a UNESCO Biosphere Reserve in Southern Sri Lanka. The hilly virgin rainforest, part of the Sri Lanka lowland rain forests ecoregion, was saved from the worst of commercial logging by its inaccessibility, and was designated a World Biosphere Reserve in 1978 and a World Heritage Site in 1988. The reserve’s name translates as Lion Kingdom. It’s a great place to see the fabled wildlife of Sri Lanka. The only way to get about the reserve is by foot, and excellent park rangers (at the park entrance) or freelance guides (available through local hotels) can lead you along the trails, pointing out the wealth of stunning plant, bird and animal life. 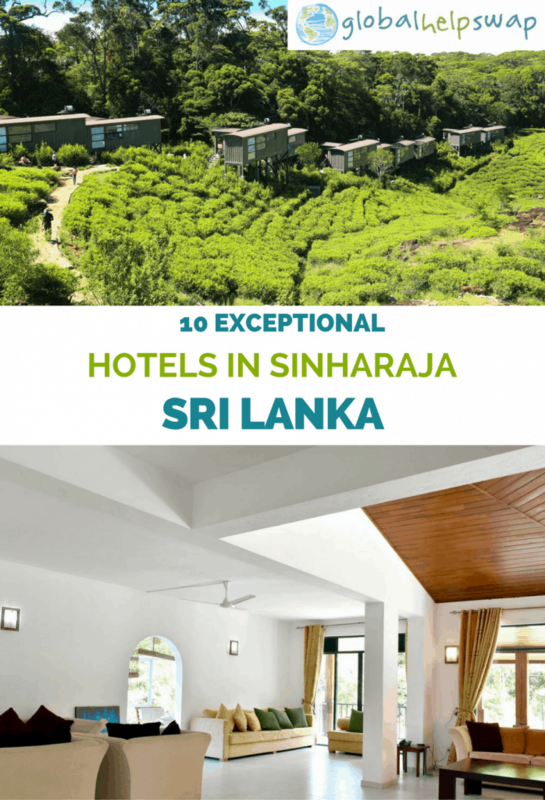 Below are 10 Exceptional Hotels in Sinharaja to make your stay in this wildlife hotspot comfortable and easy. Offering a barbecue and views of the mountain, Explore Sinharaja Rain Forest Tour Camp is situated in Deniyaya entrance in the UNESCO site of Sinharaja Forest Reserve. The property offers shuttle service from the Mederipitiya Village. 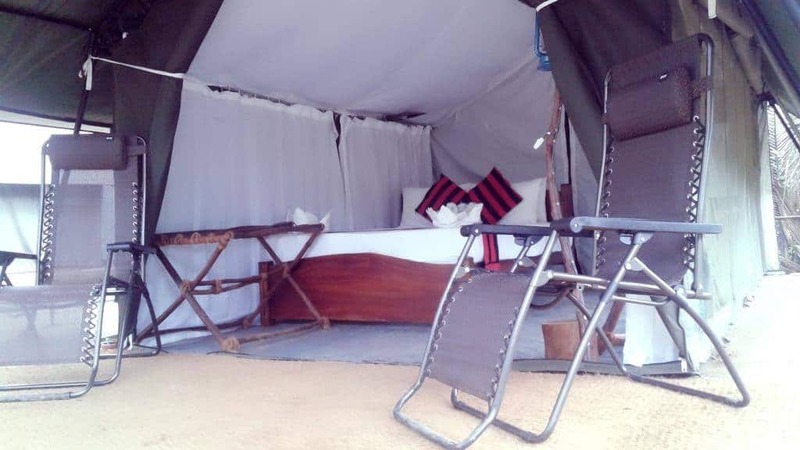 All rooms are air conditioned.The tents here will provide you with a seating area and a private bathroom with a shower. Free use of bicycles are available at this hotel and the area is popular for fishing. Barbecue facilities and laundry services are available. The Rainforest Ecolodge is situated in the Sinharaja Division of the Enselwatte Estate in Deniyaya. 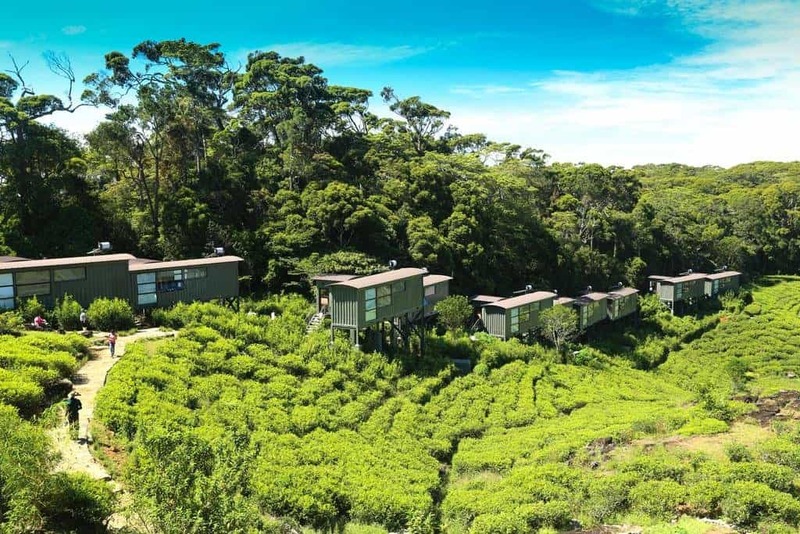 The Rainforest Ecolodge, Deniyaya has been designed to preserve and provide a sensational experience of the forest habitat in all its glory. The symbiotically blended forest environs to comfort and privacy tendering the best possible commune with nature. Environmentally-friendly alfresco room, observation deck, lounge and meeting room form key components within each unit. Guests can also enjoy the spellbinding view from any part of the lodge. Boasting a balcony with mountain views, each bungalow includes a sofa, safe and tea/coffee-making facilities. Private bathroom comes with a hot and cold shower and hairdryer. 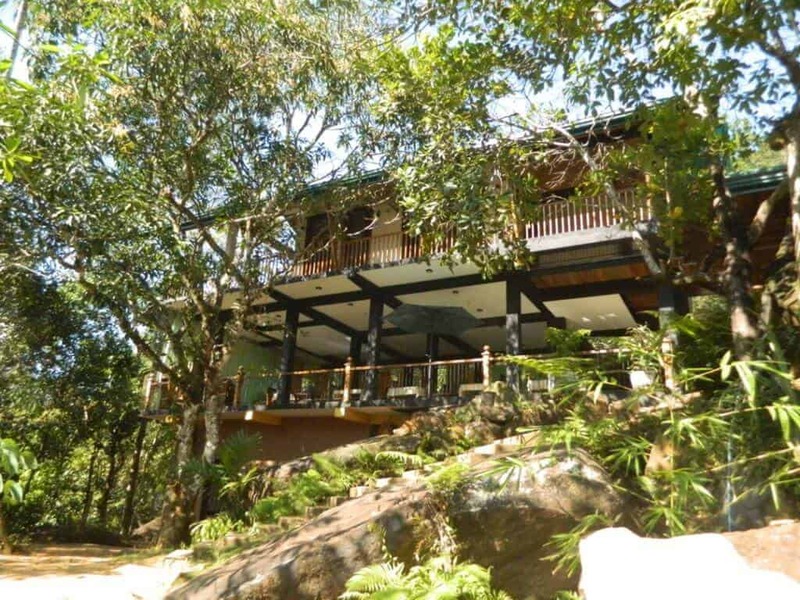 The Sinharaja Green Eco Lodge is closely located to world heritage ‘Sinharaja Rain Forest’. We able to supply very close feelings of real nature for you. When you wake up from our hotel, you will feel the peacefulness of natural environment in Sinharaja Rain Forest. Some units have a seating area to relax in after a busy day. You will find a kettle in the room. All rooms come with a private bathroom fitted with a bath or shower. A flat-screen TV with satellite channels is available. We are based 5 minutes away from the most famous Sinharaja Rain forest. Our lodge has a creation of simple Sri Lankan living with eco surrounding. Our Restaurant serves Sri Lankan Country style, delicious food. All units feature a seating area. Some units include a terrace and/or balcony with mountain or garden views. There is a private bathroom with a shower in every unit. One can enjoy bird watching, waterfalls, fauna & flora visiting world-famous Sinharaja forest; or walking in the countryside of surrounding of Sinharaja or one can take a dip in a natural stream, surrounded with ancient trees and natural rocks. Surrounded by picturesque mountain views, Birds Paradise Hotel provides charming accommodation in Kalawana. Authentic Sri Lankan-style meals can be enjoyed at the on-site restaurant. 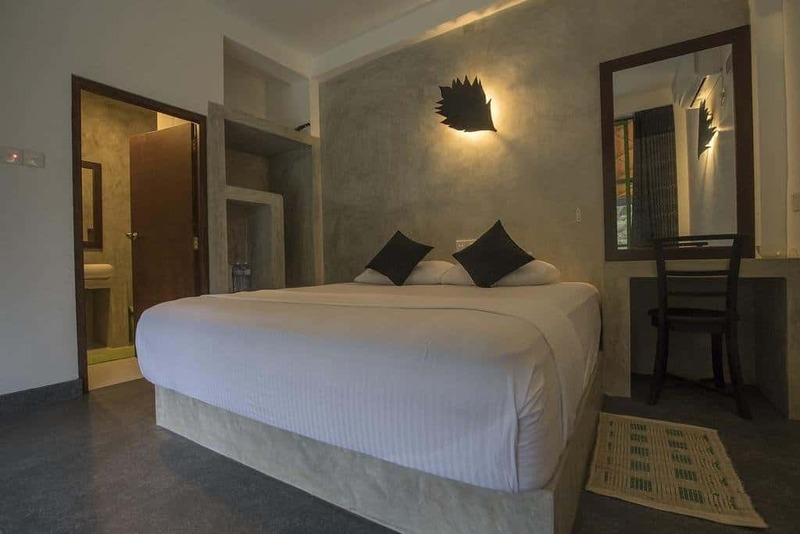 This peaceful getaway is only a 5-minute drive from Sinharaja Rainforest. Rooms feature rustic décor with wooden furnishings. Each comes with a fan and windows offering natural light. They also have an attached bathroom with heated showers. Larger rooms offer hardwood floors. Birds Paradise Hotel houses a 24-hour front desk and a cosy garden. 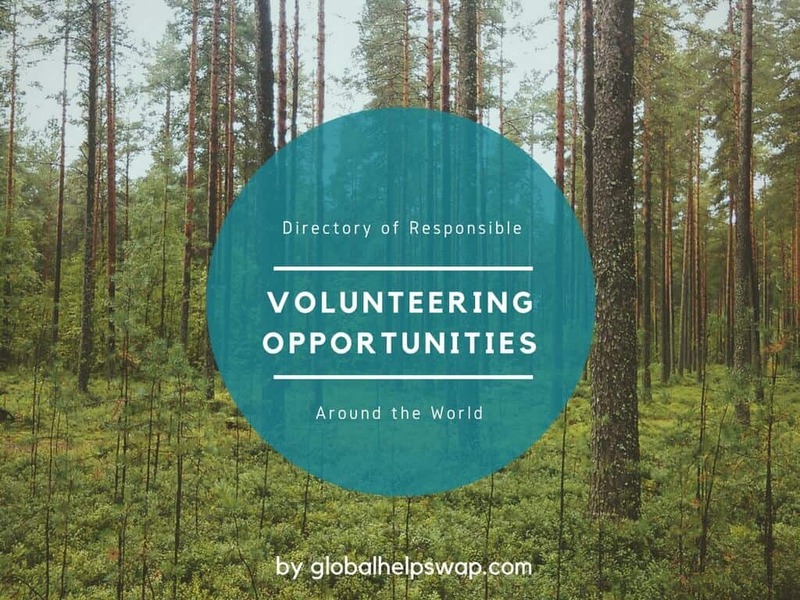 Staff at the tour desk can arrange for sightseeing trips, hiking activities and nature trails. Airport shuttle services can be arranged for a surcharge. 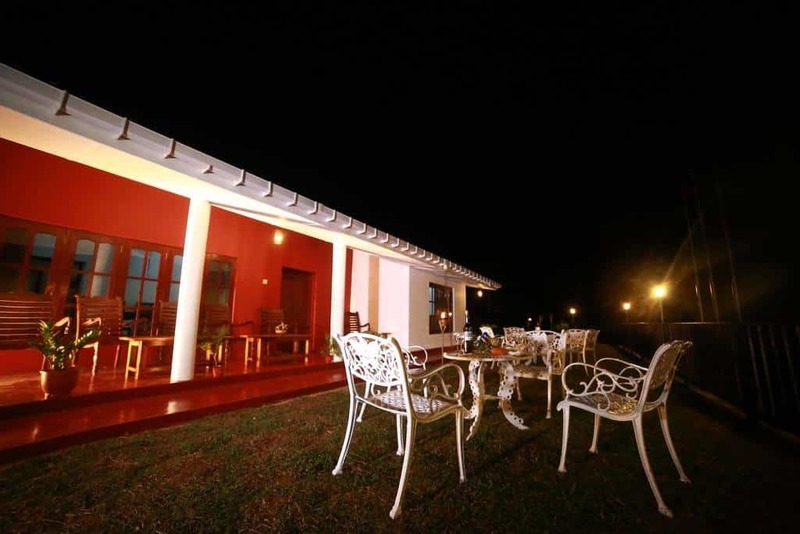 Offering a barbecue and sun terrace, Jansen’s bungalow Sinharaja is situated in Kalawana in the Ratnapura District Region. Some units are air conditioned and include a seating and/or dining area, fitted with a flat-screen TV. There is also a kitchen in some of the units, equipped with an oven, a toaster, and a minibar. The property has water sports facilities and free use of bicycles is available. Guests can enjoy various activities in the surroundings, including cycling and hiking. Set in Deniyaya, this villa features a garden with a barbecue. Guests benefit from balcony. Free WiFi is featured throughout the property. Towels and bed linen are offered in this self-catering accommodation. Free private parking is available at the villa. You can engage in various activities, such as cycling and hiking. Situated in Deniyaya, 30.4 miles from Hikkaduwa, Sinharaja River Edge Camp boasts a barbecue and terrace. Galle is 29.2 miles from the property. Car hire is available at the property and the area is popular for fishing. 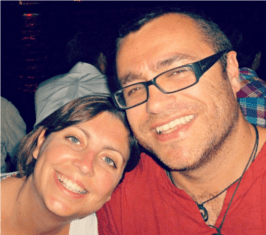 Unawatuna is 28.6 miles from Sinharaja River Edge Camp, while Mirissa is 28.6 miles away. 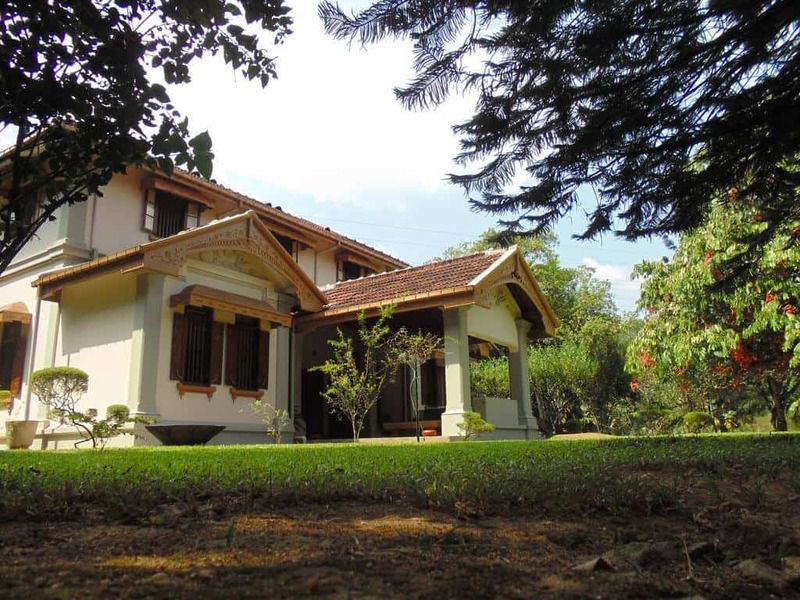 Featuring free WiFi and a terrace, Shrawani Estate offers accommodation in Marapitiya, 43 km from Kandy. Free private parking is available on site. Certain units feature a seating area for your convenience. There is a shared kitchen at the property. Negombo is 46 km from Shrawani Estate, while Kitulgala is 32 km away. 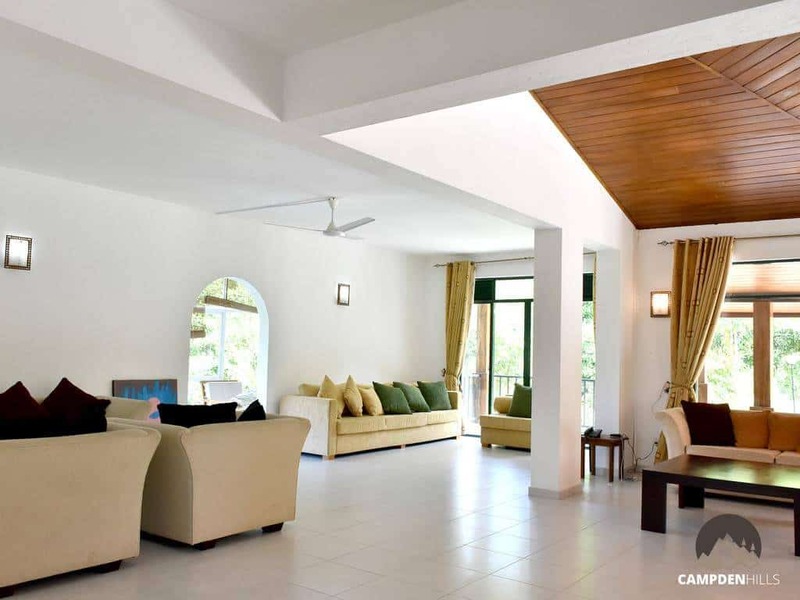 The nearest airport is Bandaranaike International Airport, 41 km from Shrawani Estate. Located in Depedene, La Montagne offers a restaurant. This self-catering accommodation features free WiFi in the public areas of the property. Each room will provide you with a kitchenette with kitchen ware and a dining table. Private bathrooms come with a shower. You can enjoy mountain-view from the room. At La Montagne you will find a garden, a terrace and a shared kitchen. Activities in the surrounding area include hiking. The property offers free parking. Do you know of any other hotels in Sinharaja that you would recommend? Please let us know and we will feature them. 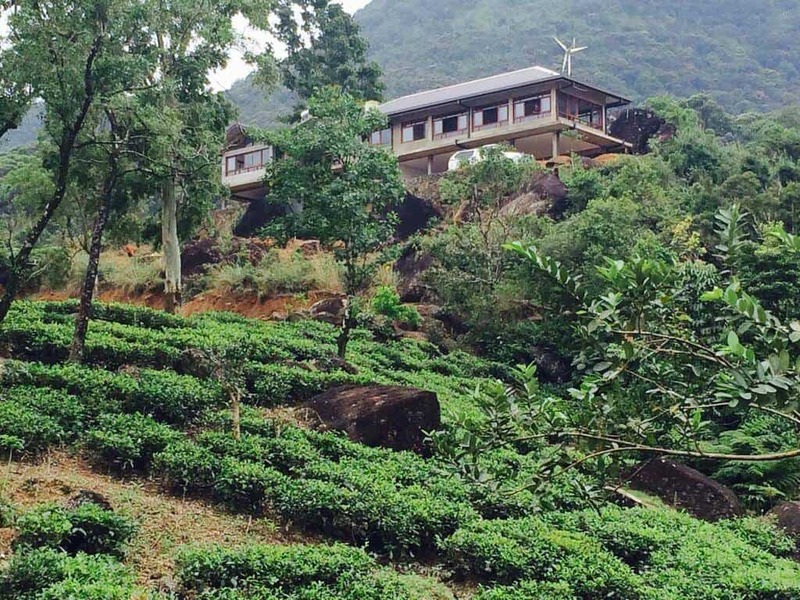 The Best Eco Hotels in Sri Lanka – Staying in an Eco Hotel can be surprisingly luxurious. Check out our favourites.